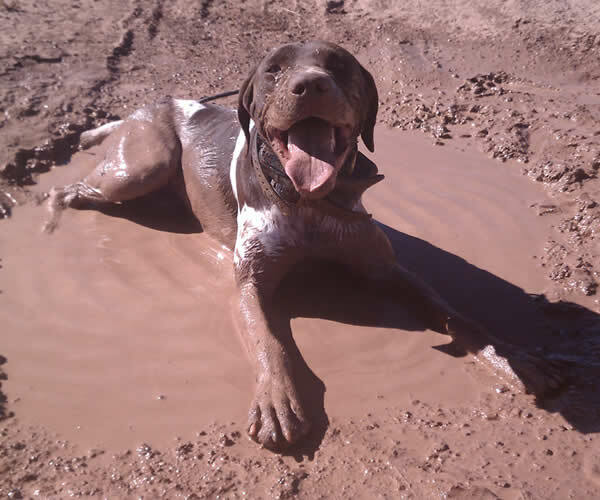 We invite you to explore these pages further to learn more about this wonderful versatile dog, find reputable German Shorthaired Pointer breeders and learn about upcoming events and other club activities. The GSPCA provides education and encourages the breeding of true type, good health and sound temperament. Welcome!